McMINNVILLE –The Cheahmill Chapter of the Native Plant Society of Oregon has slated a number of programs through April that are open to the public. All programs begin with a social time at 6:45 p.m., with the programs commencing at 7 p.m., in the Carnegie Room at the McMinnville Public Library, 225 N.W. Adams St.
On Jan. 24, David Harrelson, Grand Ronde tribal member and cultural resources manager, will speak on the Native American way of doing things, called "Shawash Kagwe," and the tools used by native people to manger the landscape. "Exploring the Natural History of Hawaii" is the topic of conversation for the Feb. 28 program, led by Frank Howarth, former entomologist for Bishop Museum in Honolulu. His speech will center on his research about native insects, plants and animals that have evolved in the isolated environment of Hawaii, including within lava tubes. Joyce Eberhart, senior faculty research assistant at Oregon State University, will give a talk March 28 headlined "Growing Native Plants in the Home Garden." 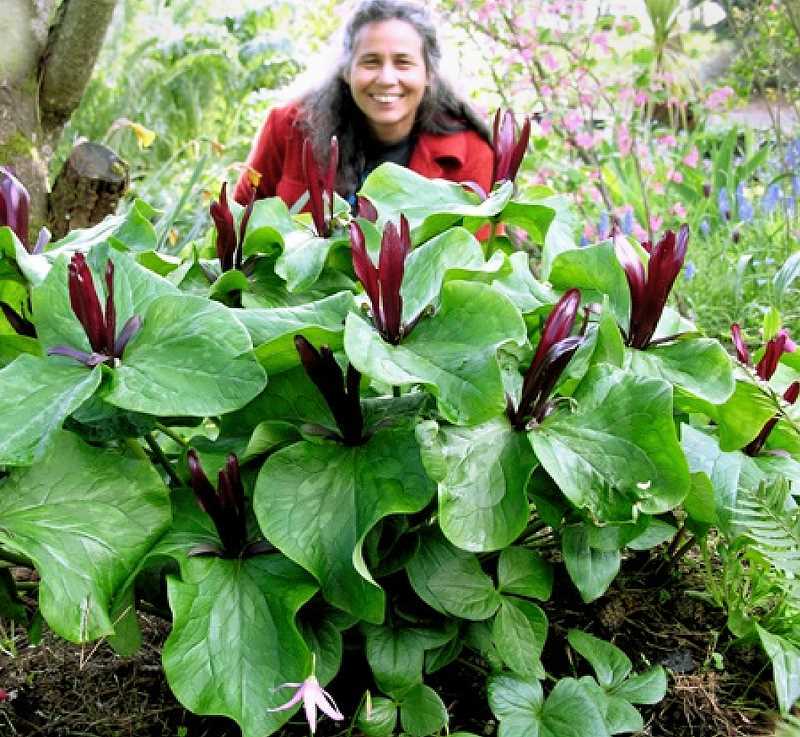 In it she will share on how to determine what is a native plant, the reasons for planting them in home gardens and how to select and care for them. She will also delve into landscape design as well as her favorite books and websites concentrating on native plants. The NPSO series will wrap up April 25 with "Monitoring Flora in Northwest National Parks," a talk by Mark Huff, who directs long-term ecological monitoring for the National Park Service in the Northwest. His talk is designed to "provide perspectives and insights on what we have learned from studying vegetation in these parks," he said in a press release. For more information on the programs, call the Cheahmill Chapter of the NPSO at 503-538-3976 or visit the statewide NPSO office at www.npsoregon.org.